Get a warm belly of wine going and some of your personal debris will start to float up to the surface. Some of it will warm you further and some of it will just feel like bits and pieces that you're going to need to skim off and throw away into the garbage. We often think that we might be able to throw a new coat of paint on an old wall and that will change everything, but the texture of the wall will still have the grooves and the chips out of it, even with the closest eye on prepping it and smoothing the rough parts out. Then again, the parts that warm you will warm you considerably, to the extent that you may have to take some clothing off. You will have forgotten all of the flashes that you've seen, all of the kisses that you've accepted or given out -- haphazardly or with shaking lips. You have forgotten about so much. You've been worn. The sun has set in deep. 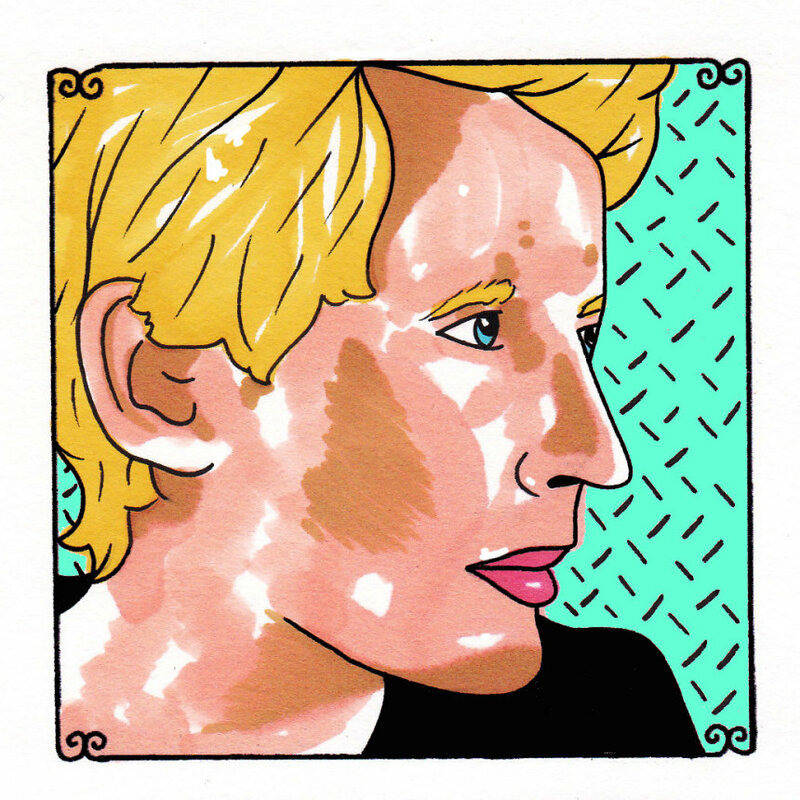 Tom Brosseau -- here with the help of Sean Watkins -- takes us to these places where we recognize that we're "souls of crazy mirth." We don't know much of what to do with that thought, but we understand it to be very true, even when the mirth is muddy. We sense that we're in cahoots with it and the madness that it can sometimes deliver. Brosseau makes these new moments from those impressionable ones of days gone past. He makes us love them all over again, even when we might conclude that they initially hurt us.